By Kristen Aishley. This month, Ilana and Wendy delve into biker romance! Which is, spoiler alert, just dudes in leather jackets talking about how much they love eachother! We are accomplished people! Ilana is officially an elected official, and Wendy now sells paintings! Check out Wendy’s artwork at http://gwenwendy.com/art. I turned to my non-biker husband and asked him what he would suggest for a biker themed cocktail, and he looked at me strangely and said “Sidecar” TO WHICH I said OF COURSE. So here is version of a sidecar with apple brandy and bitters. As an aside, this let me down a delightful rabbit hole where the term cocktail comes from. Shake in a cocktail shaker. Add some bitters on top and garnish with some lemon zest. She’s Like a Sister to Me! Getting Lit is available on iTunes and other podcast formats. You may also download the file by clicking on the link below the play bar at the top of the page. Click on the icon below for iTunes or Apple Podcasts, or search "Getting Lit." If you have an android phone, you can listen to it on any of the podcast apps. The one I like the most is called Podcast Addict. You may also sign up to get emails alerting you to new podcasts. Catch more great things from Ilana on twitter as @librarianilana.  And, of course, come back to GwenWendy.com for my fortnightly blog Books I Read, where I tell you about my latest progress going from A to Z through my library's audiobook romance collection...and some other books I read, too.